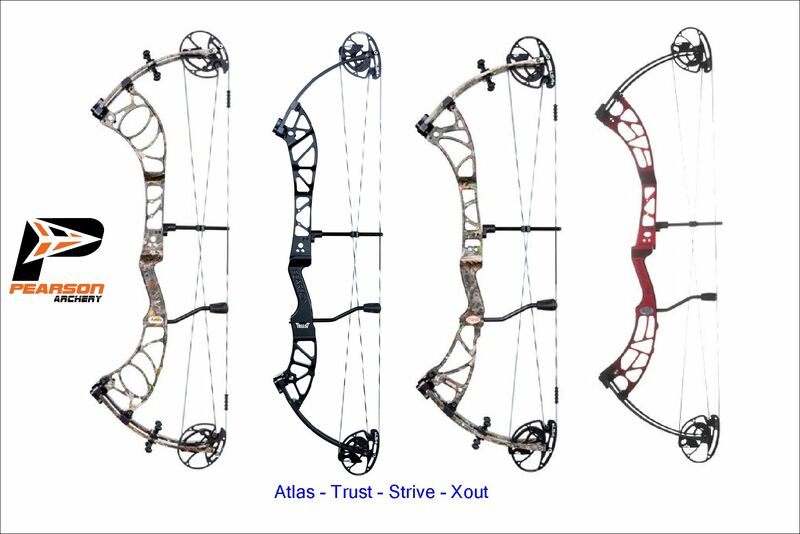 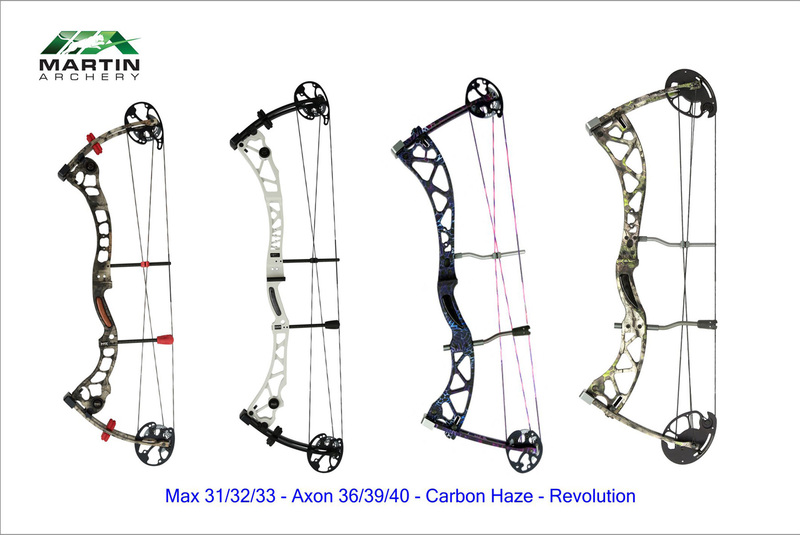 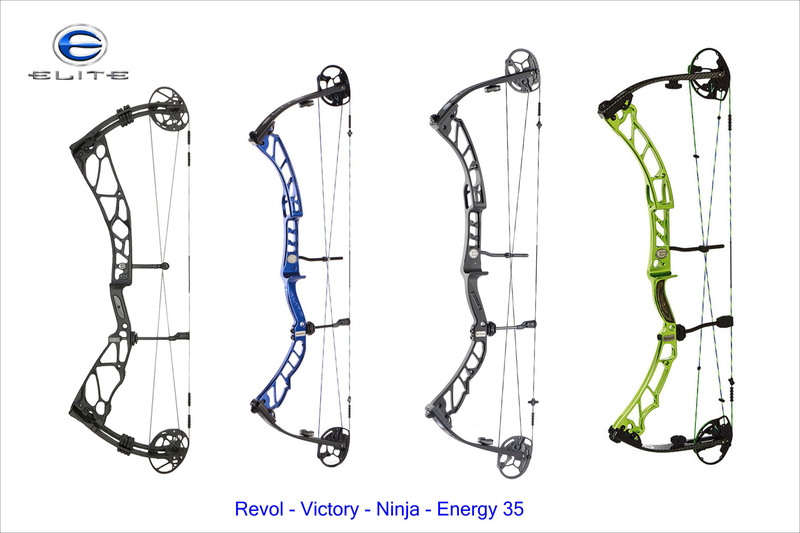 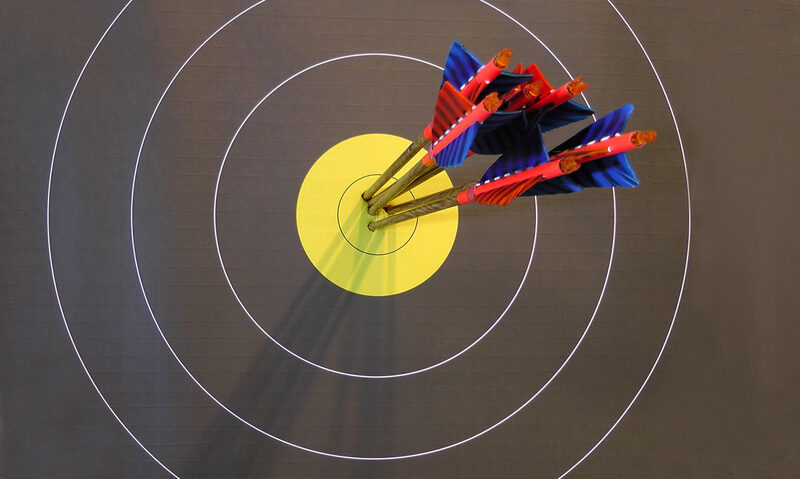 We specialize in selling high quality compound bows. 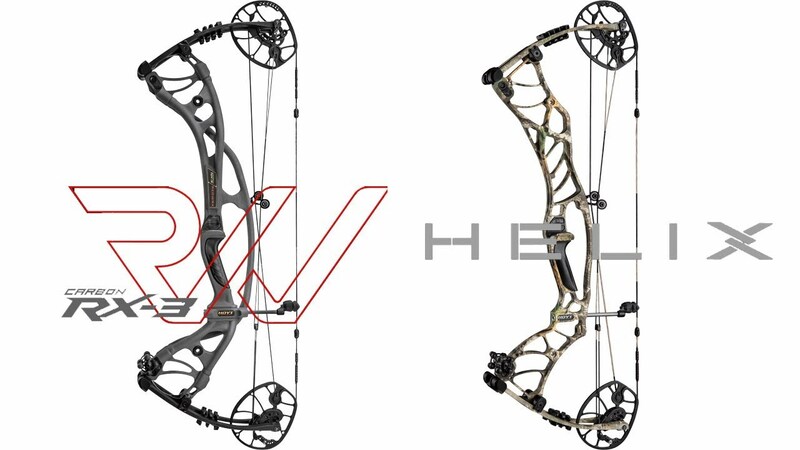 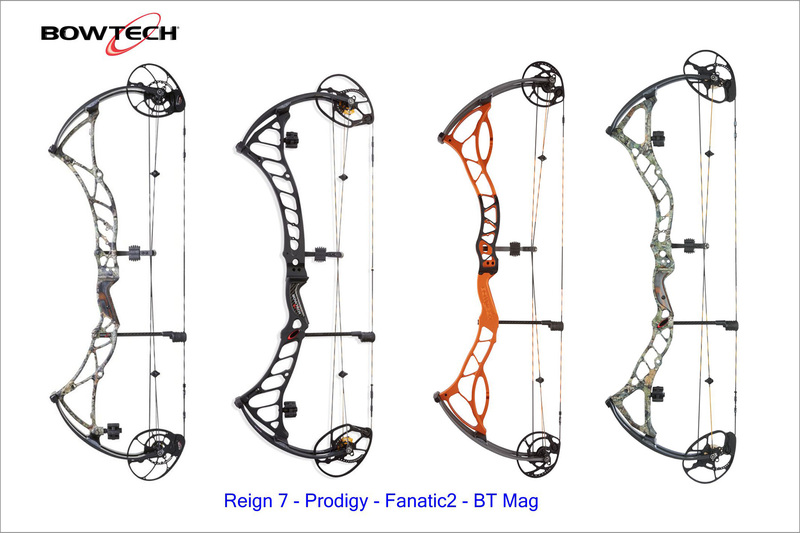 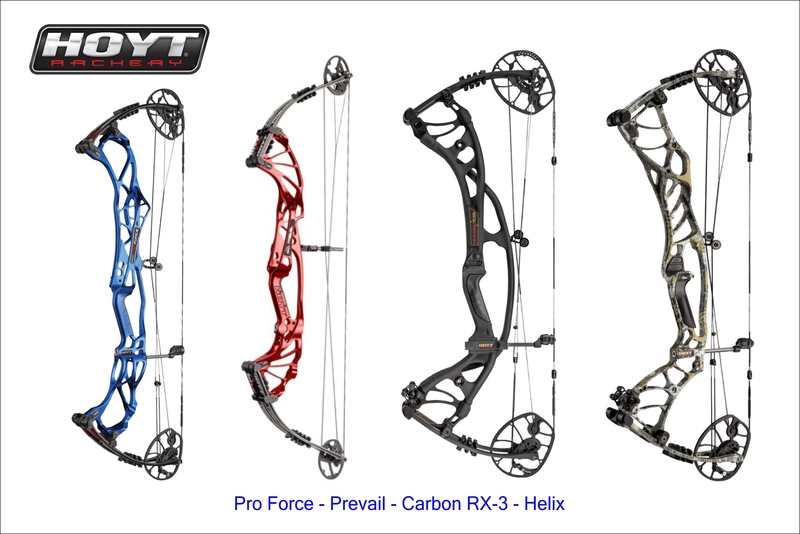 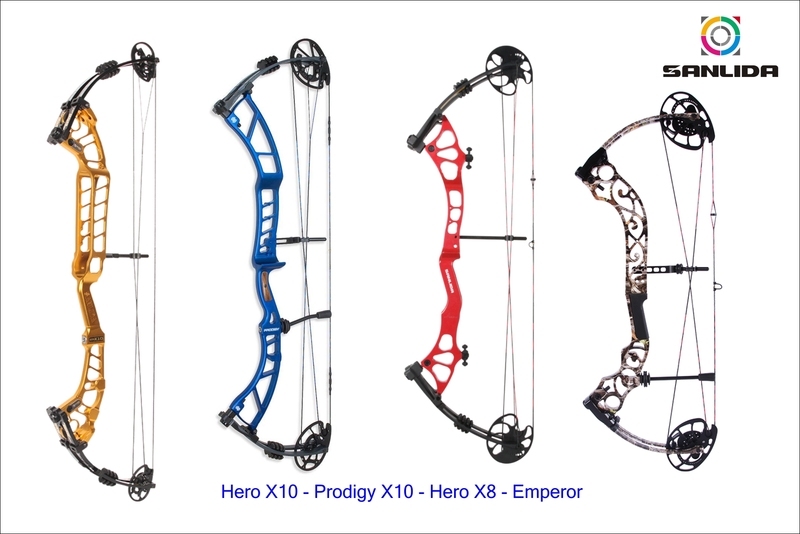 Hoyt Pro Force – Watch the Video ! 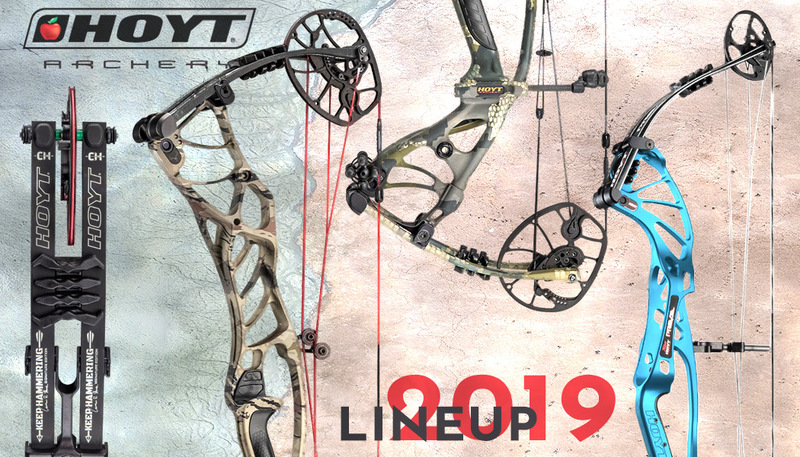 Fastest Target Bows 2018 – Watch the Video !